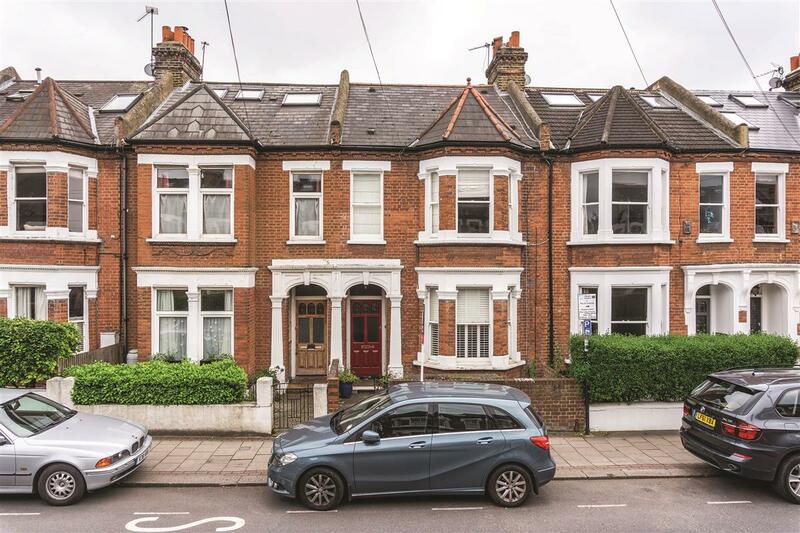 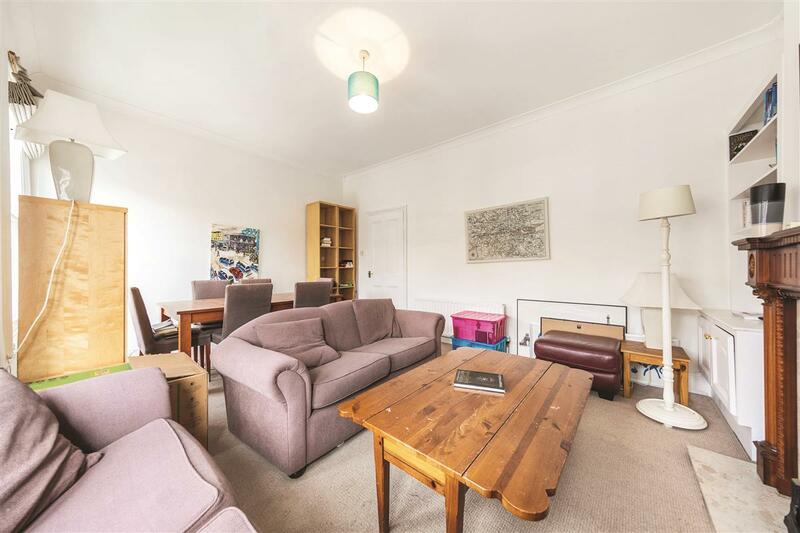 A well presented and spacious two bedroom split-level first and second floor conversion flat, ideal for a couple or for two professional sharers. 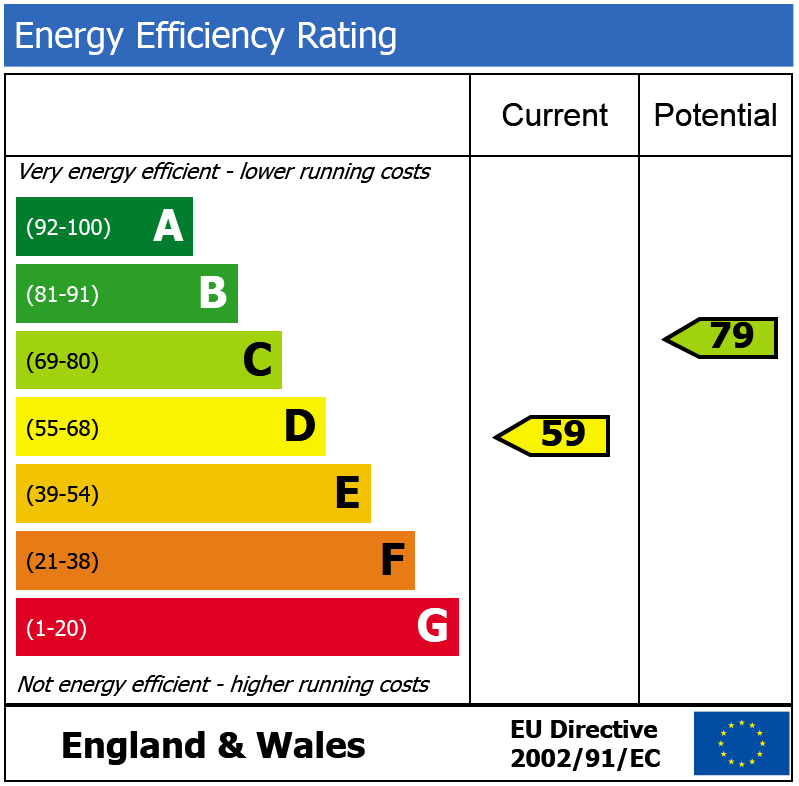 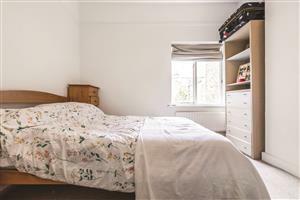 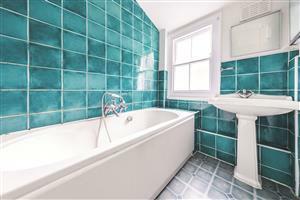 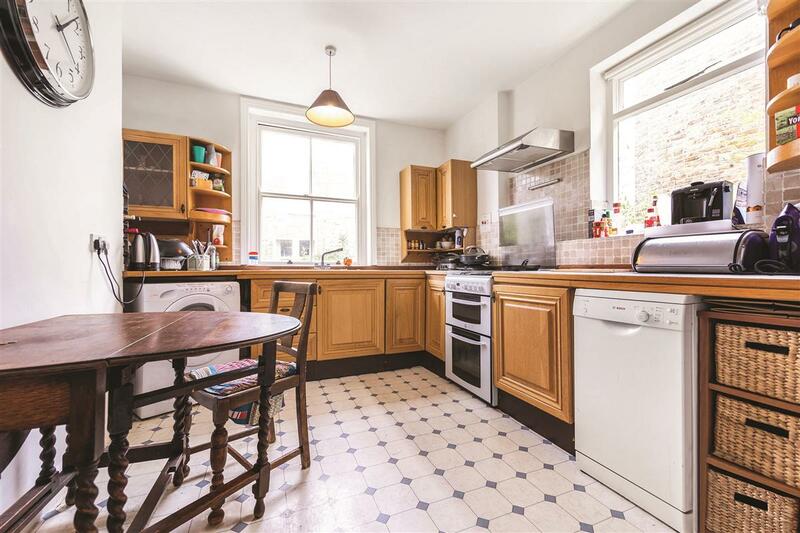 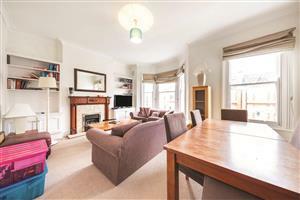 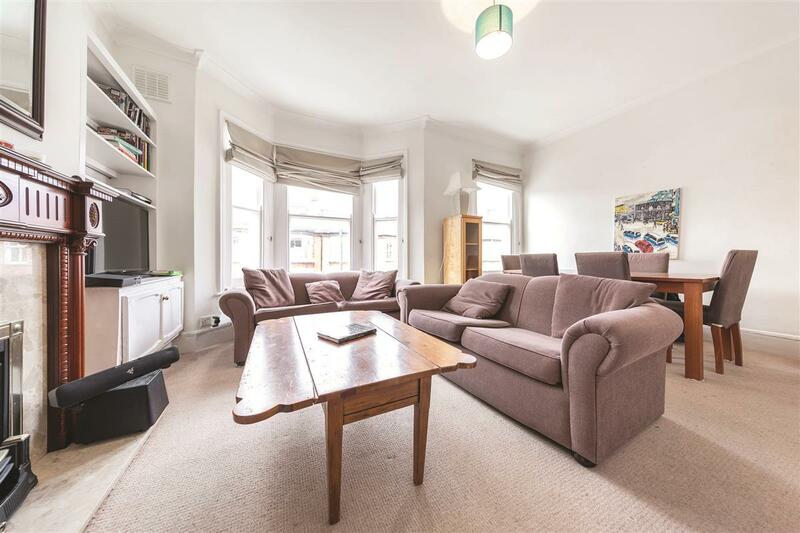 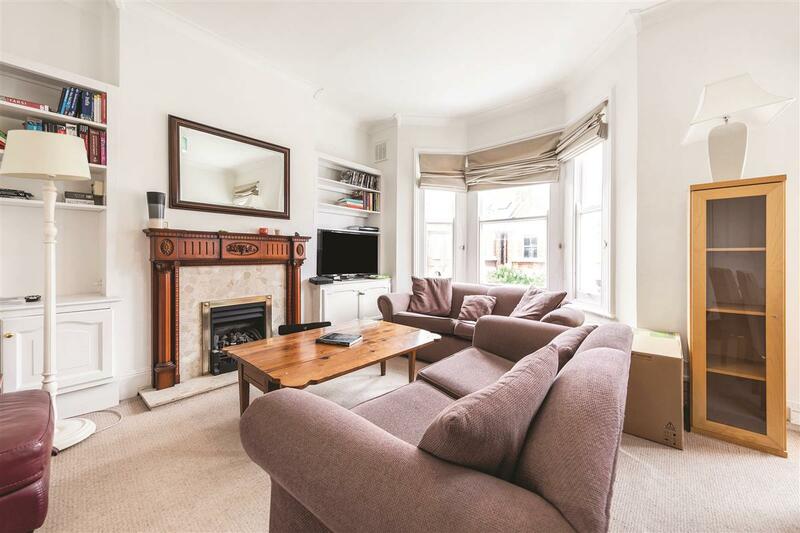 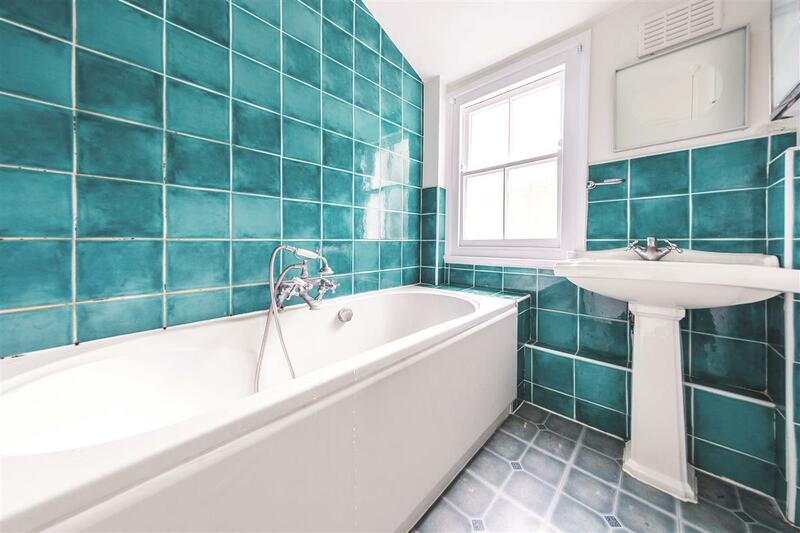 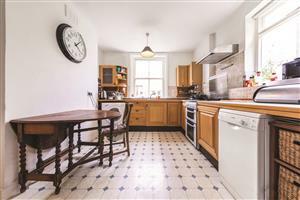 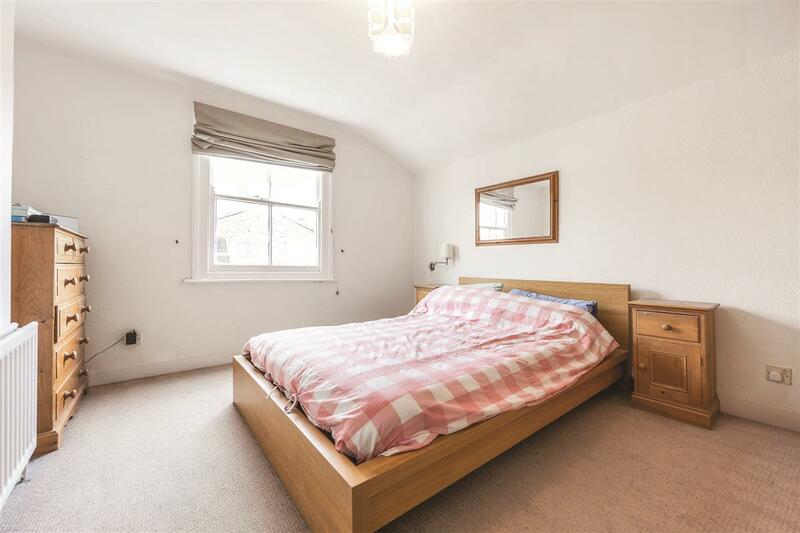 The property is neutrally decorated and comprises reception room, kitchen/breakfast room, two double bedrooms and bathroom with shower over the bath. 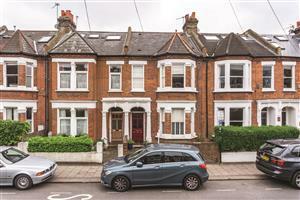 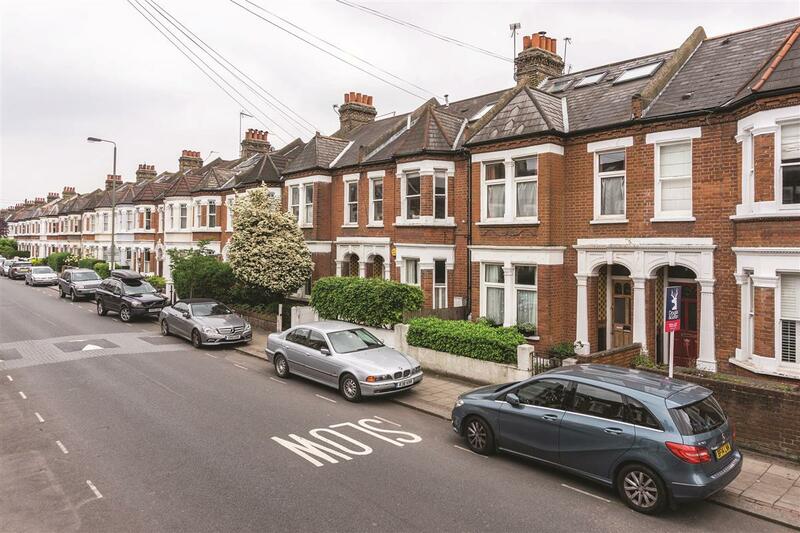 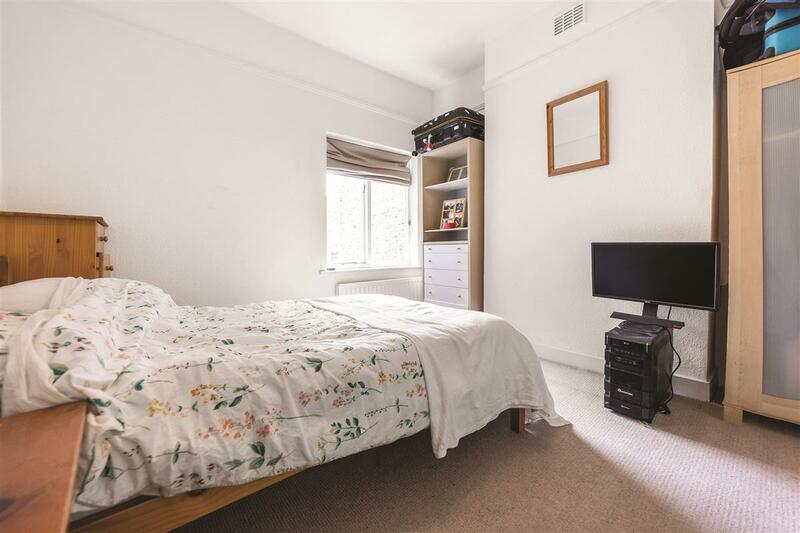 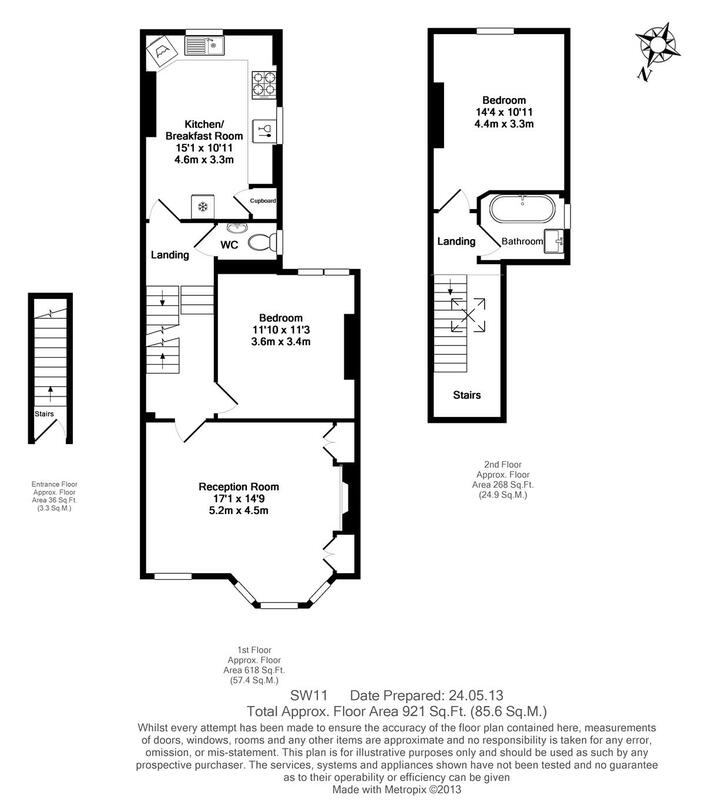 Conveniently located only ten minutes’ walk to Clapham South tube station.